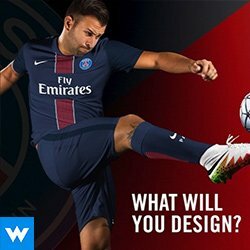 Share amazing sports designs that inspire you. If selected, your submitted piece will be featured on an inspiration post. You must include the author and a link to where the piece was featured, but no inappropriate material will be considered.